Mingtai Al. is both a aluminum plate marine grade alloy sheet price in Sri Lanka manufacturer and supplier with 20 years experience. So factory price is available. Besides, we use the finest raw material to improve the product quality. Mingtai Al. can manufacture Aluminium Alloy Plate For Marine price in Sri Lanka with many alloy and tempers, and it can be cut to size at customers` need. 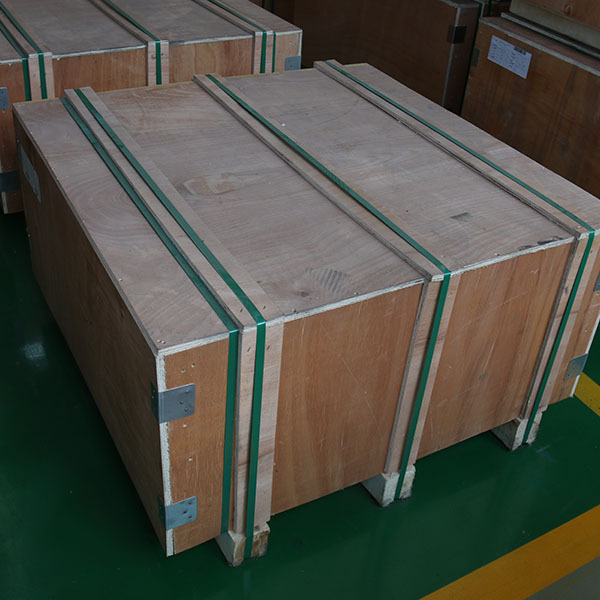 The 5083 Aluminum Plate is a commonly used aluminum plate type in shipbuilding aluminum alloys. The 5083 aluminum plate has stable performance and is excellent in corrosion resistance and corrosion resistance in seawater, large steam and other environments. At present, most shipbuilding companies purchase directly from the 5083 aluminum plate manufacturers, and after the later welding and processing, they become the structural parts of the hull. 5083 Marine Aluminum Plate is a typical magnesium-aluminum-silicon alloy. Due to the high requirements for marine aluminum plates, there is a special certification body to carry out industry certification. The domestic authority certification is certified by China Classification Society and certified by the Norwegian Classification Society. It is a generally recognized certification in the industry, so it is most straightforward for customers to see if they have relevant certification when purchasing 5083 marine aluminum panels. 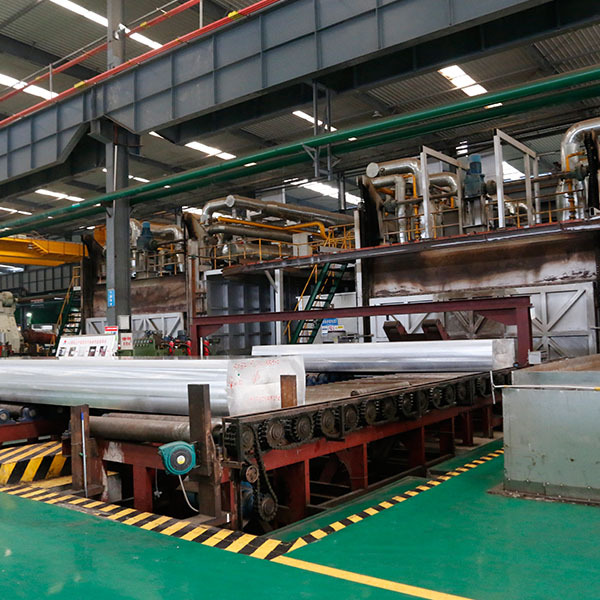 Mingtai aluminum is a professional Shipbuilding Aluminum Sheet Manufacturer in china, There are Marine Grade Aluminum Sheet Supplier in Sri Lanka to promote the best prices and services for you. Looking for ideal Marine Aluminum Alloys Manufacturer & supplier ? We have a wide selection at great prices to help you get creative. All the Marine Grade Aluminium Sheet are quality guaranteed. We are China Origin Factory of Marine Grade Aluminium 5083 Suppliers. If you have any question, please feel free to contact us.